At Healthy Spaces, we provide safe removal of all types of mold. 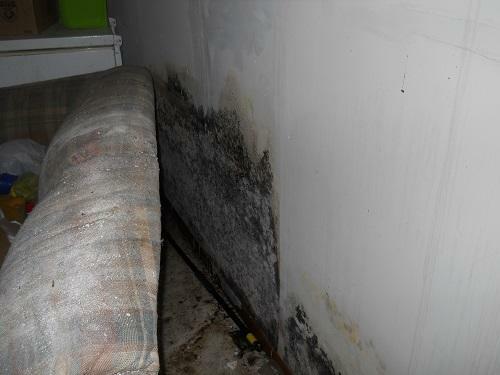 If you think you have a mold problem in your home, contact us immediately. Trying to remove the mold yourself could release spores and mycotoxins, leading to health risks. Additionally, our experts will find the source of the mold and eliminate it. 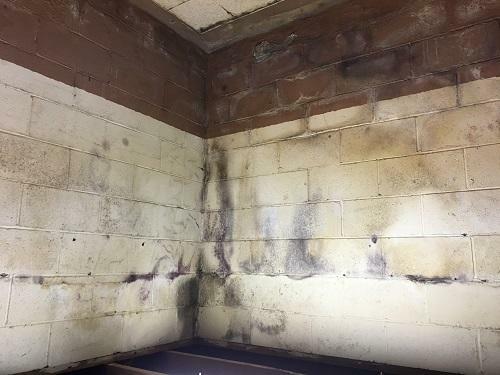 If you smell musty odors, see signs of mold, or had recent water damage, call us at 1-833-782-0040 or click below to request a mold inspection today! We offer all our mold removal services in Owensboro, Evansville, Newburgh and nearby in Indiana and Kentucky. Black mold can grow on a variety of surfaces, especially when there are leaks that provide a consistent moisture source. Black mold can spread rapidly, and it's essential to get professional remediation when you discover a problem. Mold is a serious danger to your home and the people in it, so don't wait to address the problem. If you need black mold remediation or any other type of mold removal, call Healthy Spaces to learn more about mold remediation cost. We offer free estimates on all our mold and water damage restoration services throughout Newburgh, Owensboro, Evansville, Fort Knox, Boonville, Cynthiana, Spottsville, Central City, Vine Grove, Brandenburg, and the nearby areas.